This is it! 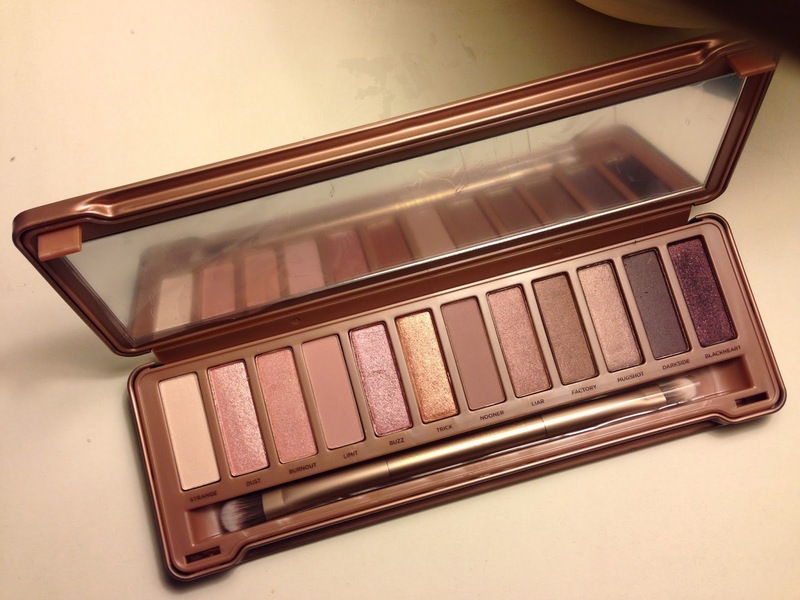 The Urban Decay Naked 3 Palette is finally upon us... I have Naked 1 and Naked 2, so Naked 3 is a must to continue my collection. Pink eyeshadow is not quite my choice of colour. 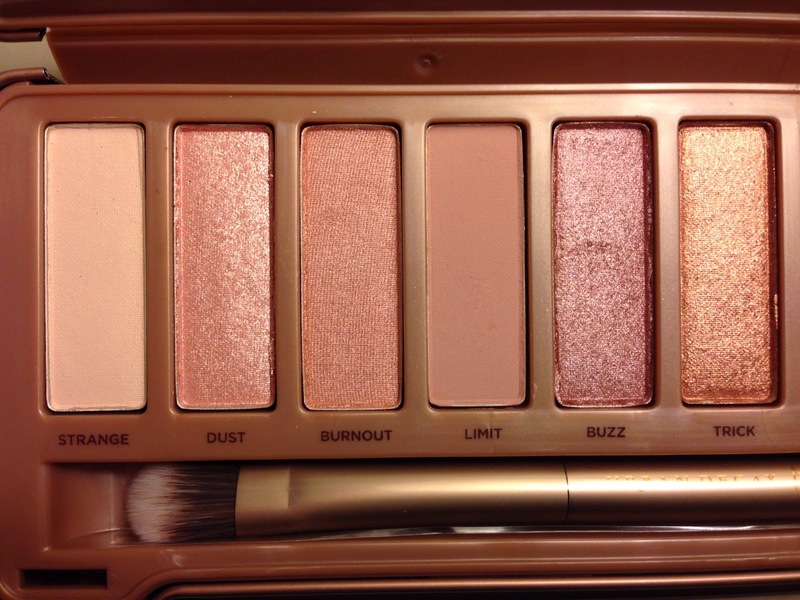 However, when I saw the rose gold shades in the Naked 3, I just fell in love instantly. They are absolutely gorgeous! The palette has 12 shadows, they are all exclusive to this palette. 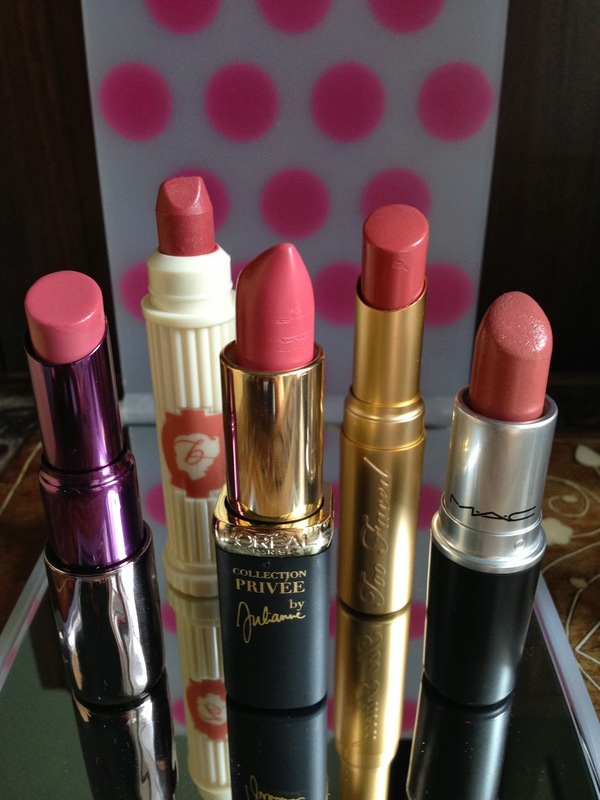 There are a mixture of matte, shimmer, satin and glitter finishes. Pink eyeshadows may not be for everyone, but since this palette has some goldy, bronzey, neutral shades, they could make the rose gold tones more wearble on most people. 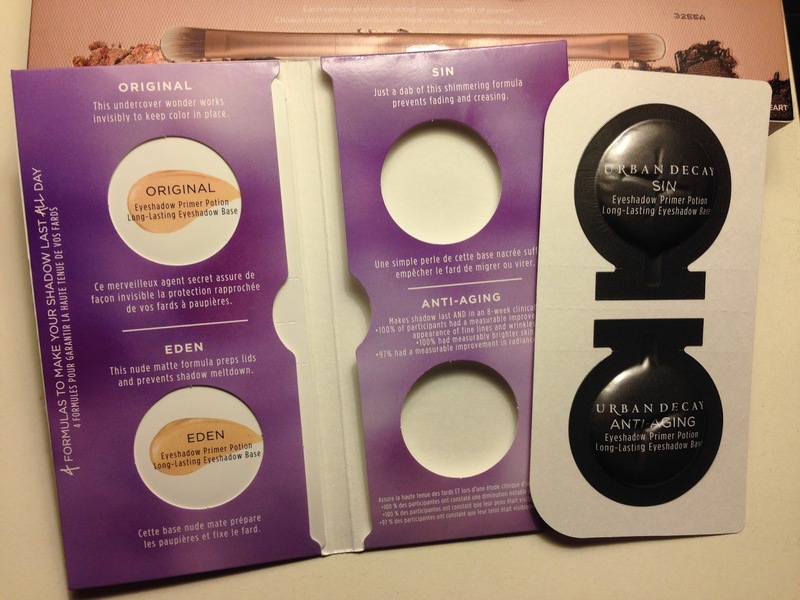 Apart from the new double-ended shading/blending brush, the little extra that comes with the Naked 3 are four samples of their Potion Eye Primers - Original, Eden, Sin and Anti-Aging. Each re-sealable disc contains one-week worth of primers. 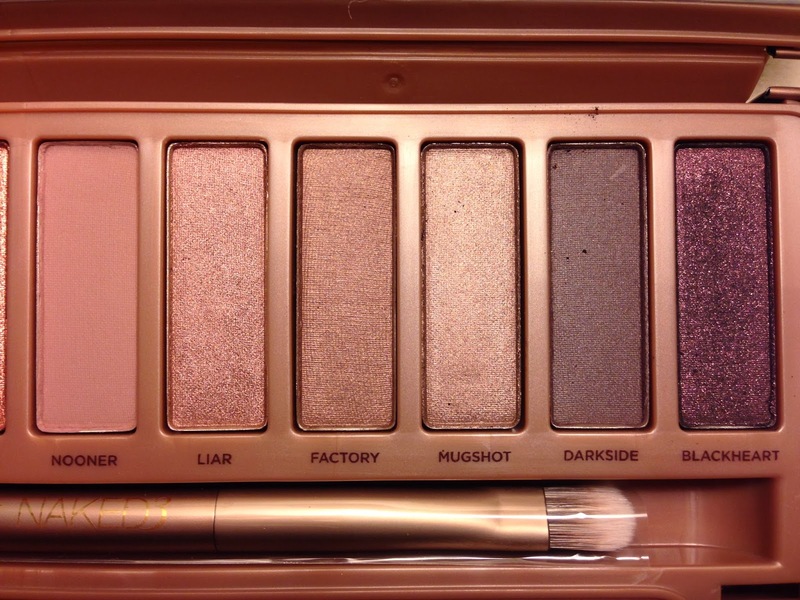 I can't wait to start using this palette... and I think this will be a perfect early spring palette. A wash of soft satin pink all over the lids will be such an effortless look. This palette is now available from Debenhams website £37. 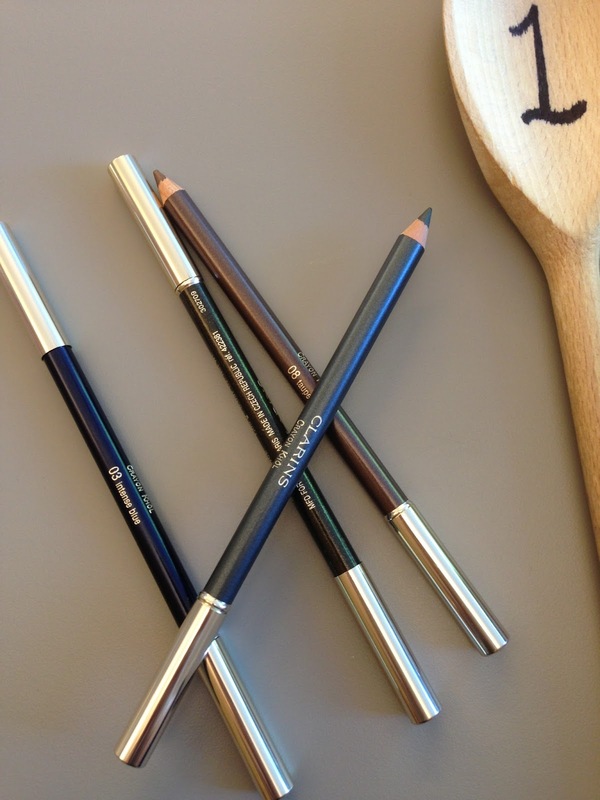 It will hit the counter on Monday 16th Dec.
Do you have any of the Naked palettes? 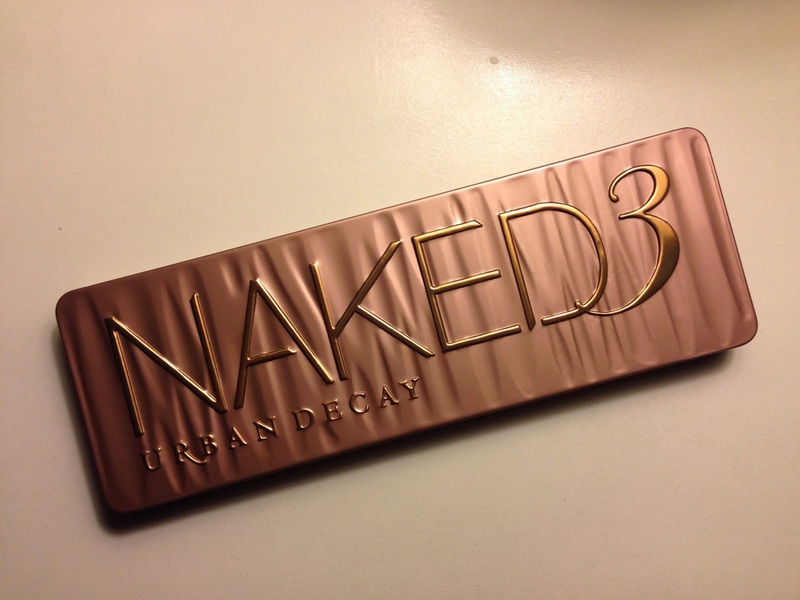 Will you be getting Naked 3?